As the Jewish calendar passes through the summer months, the period colloquially known as “The Three Weeks” is being observed through various stages of mourning over the destruction of the two Temples and other Jewish tragedies. The period begins today with Shiva Asar B’Tammuz, the Fast of the 17th Day of Tammuz, and the laws of mourning will intensify during the Nine Days beginning with Rosh Chodesh Av on Monday, July 24. The Three Weeks will culminate with the 24-hour-plus fast of Tisha B’Av on Monday night, July 31, through Tuesday, August 1. Yeshiva University’s Center for the Jewish Future (CJF) offers many resources to prepare for these weeks of mourning. On YUTorah.org, hundreds of shiurim on topics related to mourning for the Temple from renowned educators around the world are available for those seeking to learn more during this time. Those looking for inspiration can subscribe to a daily email with a short video message during the Three Weeks from Yeshiva University’s Torah Mitzion Kollel in Chicago. And the downloadable Benjamin and Rose Berger Tisha b’Av To-Go features more than 30 pages of divrei Torah on Tisha b’Av-related topics from YU faculty, staff and students. 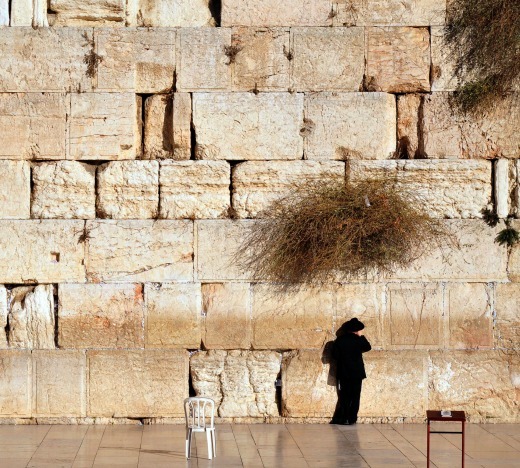 On the day of Tisha b’Av itself, Jews from around the world can join YU for a special webcast featuring Rabbi Dr. Jacob J. Schacter, University Professor of Jewish History and Jewish Thought and senior scholar at the CJF, and Rabbi Dovid Gottlieb, co-founder of Ganei Ha’ela and rebbe at Yeshivat Har Etzion, for an all-day analysis of the kinot [lamentations] said on Tisha b’Av and a deeper look into the nature of the day. Rabbi Schacter’s remarks will focus on preparing for Tisha b’Av in 2017; both shiurim will be followed by a recitation and discussion of kinot. The webcast can be viewed at yutorah.org/tishabav, or members of the community are welcome to join Rabbi Schacter for the live program in Teaneck, New Jersey, at Congregation Keter Torah at 600 Roemer Avenue, or Rabbi Gottlieb on YU’s Israel campus at 40 Duvdevani, Bayit Vegan, Jerusalem. The program in Teaneck is sponsored in appreciation of Rabbi Schacter and Yeshiva University and in commemoration of the 39th yahrzeit of Helen Friedman Kuflik, Hodel Ruchama bat Avraham Shlomo and Etta Malka, by Shuli (Kuflik) and Dr. Avi Rockoff of Newtonville, Massachusetts. The Israel program is sponsored by Rebeca and Saul Lubetski and Noa and Jay Zwiebel.